It has been awhile since I posted something up on this lovely piece of internet real estate. I have been busy. Sometime towards the end of 2015, I wrote a long list of goals - fitness goals, work goals, even goals for this blog. I had a long list of things that I wanted to achieve. There was a particular way I envisioned my life and fulfilling all these goals would make everything perfect. Perfect? Not quite! I fulfilled some of my goals, mostly the 'fancy' ones like getting the designer bag I had been eyeing for a long time. I did get to travel to one of the most beautiful parts of the world. (Watch out for that post). I had some half-hearted attempts to reach certain milestones - my weight loss goal was a total disaster, for example. Amidst failures and successes at my low-reaching goals, I came to a very powerful realization. This is my life. I write this blog because I would like a little space where I can share this wonderful journey called life. I am riddled with a myriad of insecurities. I laugh and I bleed hearty tears. I am strong and magnificent - even though sometimes I need someone to whisper this fact repeatedly in my ears for me to hear it. For all my ardent supporters - even the silent ones - I appreciate everything, even when I do not say so. As human beings we are capable of so much greatness. This is the truth whether it sounds trite or not. We just have to look within. Somewhere deep inside each and everyone of us, there is a shining hero waiting to take on the stories of our lives. We need to let our heroes shine. In 2016, I learnt to appreciate time with myself. I took a trip to one of my favorite destinations and literally just sat in bed and stared at trees and the sky and into my soul. I discovered that people are not always as they seem and that's okay. I learnt to let go of relationships with little to no fanfare. I accepted that fear is a part of life, and not a reason to stop living. Sometimes life puts you in a position you do not understand, and somewhere down the line while looking into the darkness, you find a beautiful burst of light that makes everything all right. There is so much happiness in a cup of tea - I recommend "Earl Grey". This is 2017 and there is so much I want to do with this wonderful year I have been privileged to be alive in. 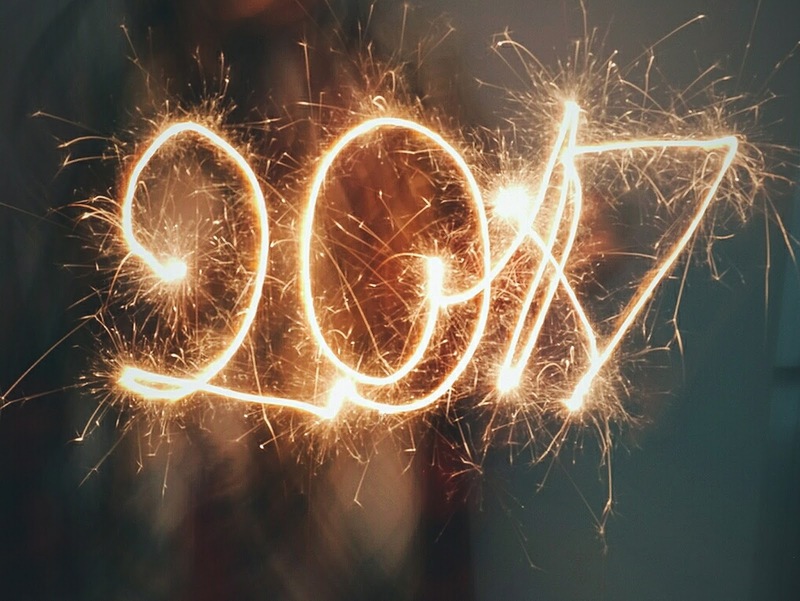 What are your hopes for this year and what have you decided to be passionate about?